You like your fruits and vegetables? You can play around with the fruits and vegetables with Old Timer, a slot game that uses fruits and vegetables as the symbols but the layout is that of the old-school slot games you play in normal casinos. From lemons to watermelon, the symbols are all fruits and veggies. Old Timer is a 3 reels and 5 payline slot game that pays tribute to the old-school slot machines of the yester years. The design is already a nod to the old design but it's been modernized to give you smooth animation and slick style. 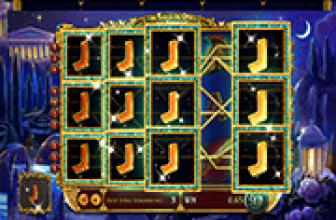 Free Slots Games with Tons of Spins! 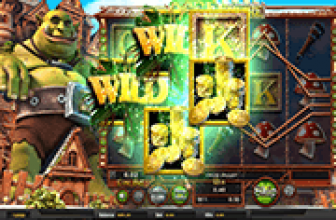 While it doesn't have many features like other slot games, it does have some cool options that will keep you occupied like the options of betting to the max, the options to bet big at certain amounts and more. You can also choose the paylines that will give you the chance of winning big when they align right with the certain symbol. Other than that, Old Timer plays like your average slot game. But it can still keep you in for a good time. If you're not the kind to play complex slot games, go for the Old Timer. It features fruits and vegetables and it's designed to resemble an old-school slot machine. Ready to bet those nudges? Update:This game has been retired, it seems that the Old Timer’s time in the spot light is over, as it is no longer being offered at any online casinos that used to offer the game. If you liked Old Timer and you would like to enjoy a similar experience, then we suggest trying Retro Reels Diamond Glitz. Retro Reels Diamond Glitz is a 5 reeled Microgaming powered video slot machine that has a similar theme to this game, old timer. The game is all about diamonds and fruits, and it comes packed with a generous set of line pays that players will trigger during the game play, as well as many bonus features and icons that can be quite rewarding. 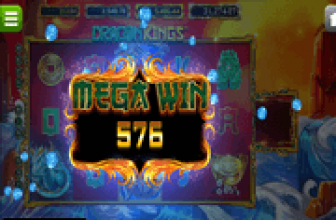 Of course, like most, if not all Microgaming games, the slot machine can be found right here on our website for fun so players can give it a test drive with demo credits before placing real bets on the game. This way, they can know about the game and all what the game has to offer, its payouts, its features and its game play options.